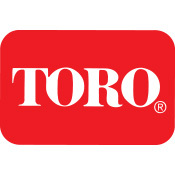 Toro aerators, seeders and power rakes deliver high-quality rugged construction, exceptional maneuverability and productivity enhancing features in one powerful package — the ideal addition to your company’s fleet. 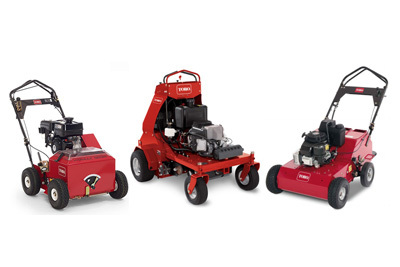 Toro’s aerator lineup ranges from hydraulic to mechanical and walk-behind to stand-on to ensure you have the right tool for any professional aeration task. From the unibody frames to the high-carbon, heat-treated spring steel blades, every product is built tough to provide years of reliable service.